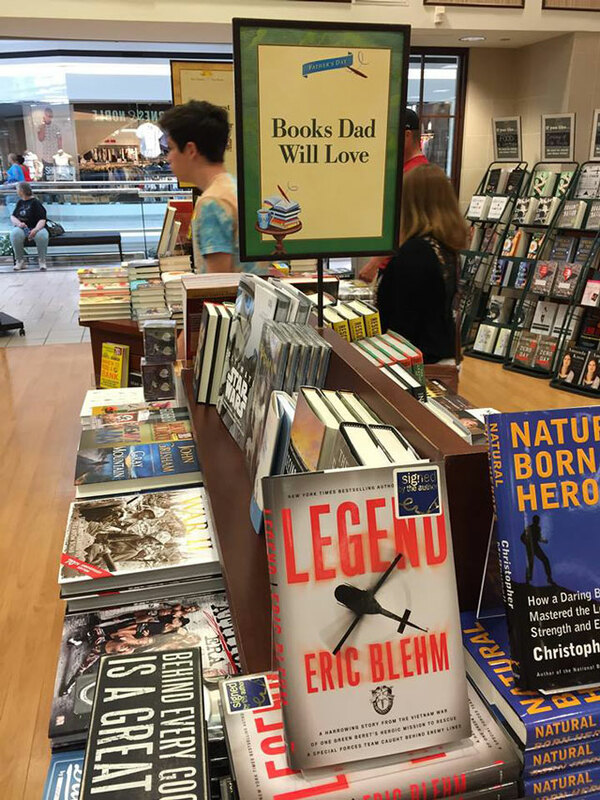 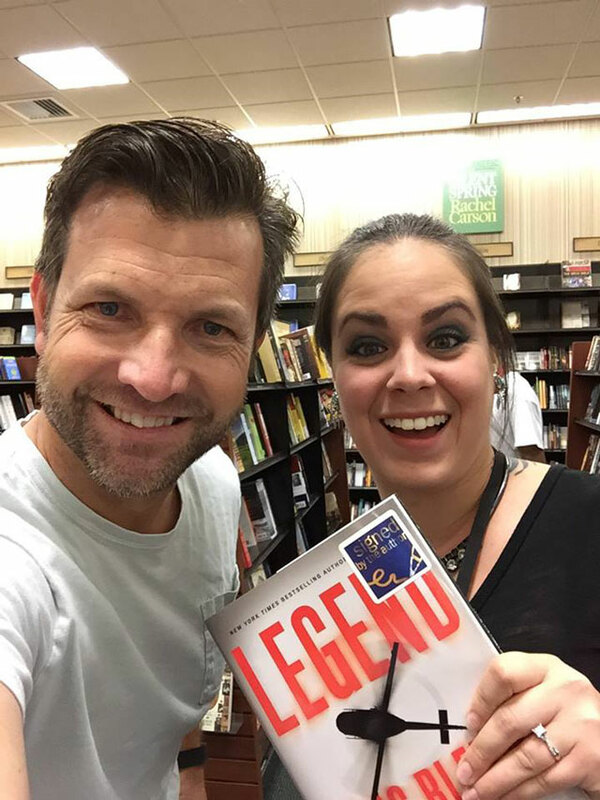 Thank you Norfolk, Va for the great turnout, and Emily and the crew at the Barnes N Noble/Community College Mall for the great placement for Legend on the Father’s Day display table. 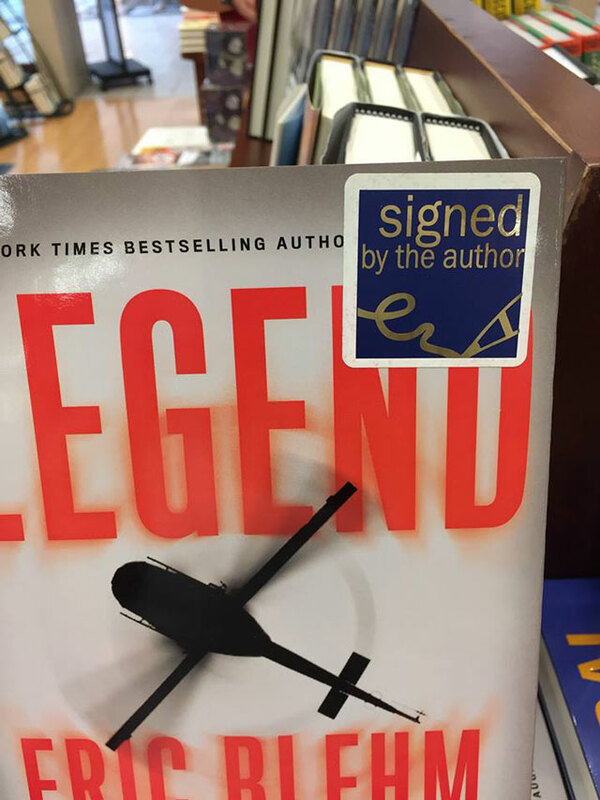 All ten copies of Legend are signed. 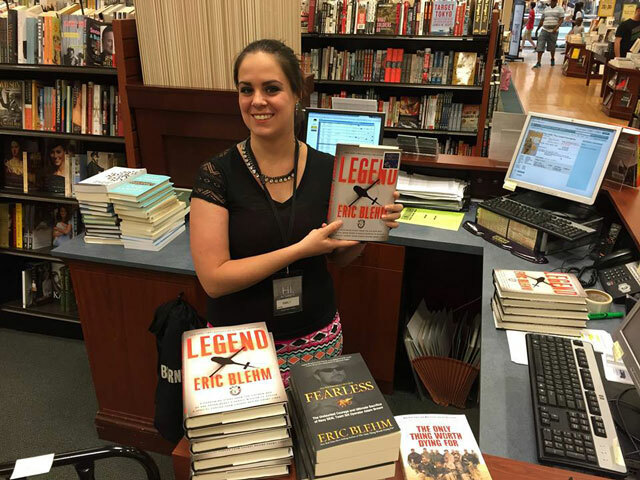 (Coming soon photos from NEXCOM).